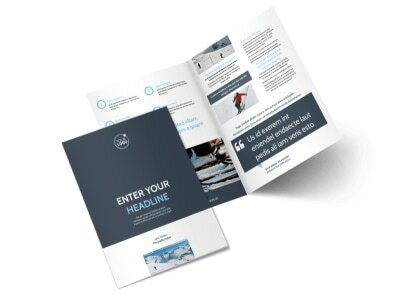 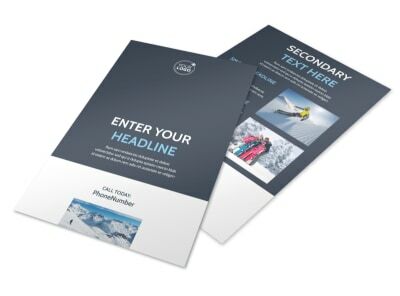 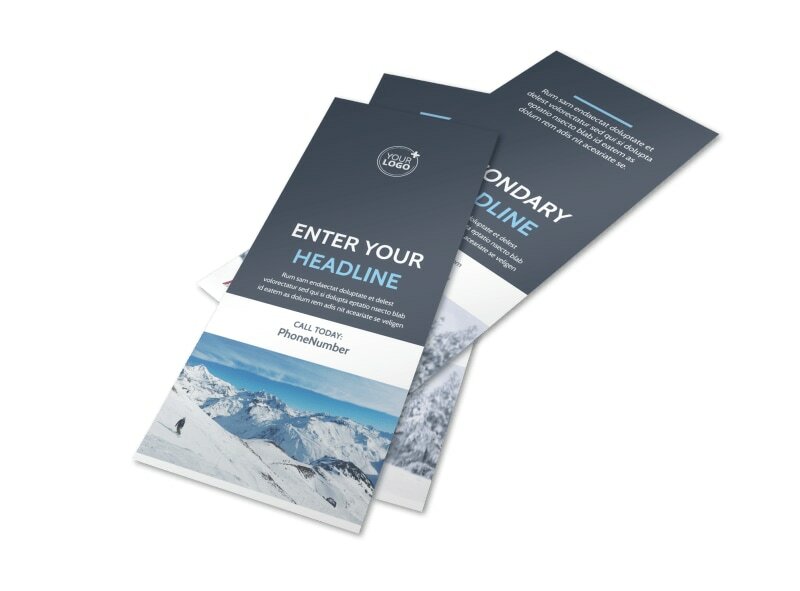 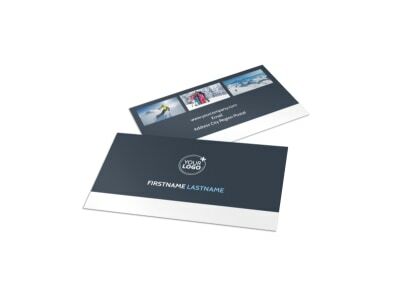 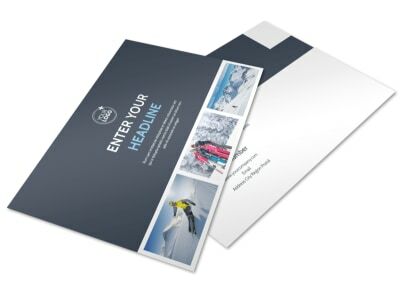 Customize our Ski Instructor Flyer Template and more! 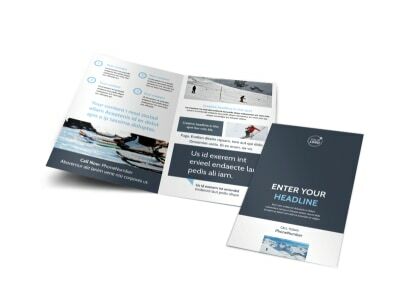 Detail your expertise, classes available, and more on custom ski instructor flyers. 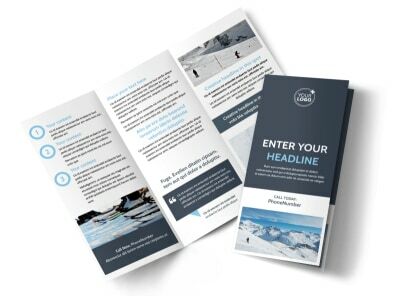 Utilize our online editing tool to customize a template with relevant images, exciting text, and more to encourage would-be skiers to enroll in lessons. 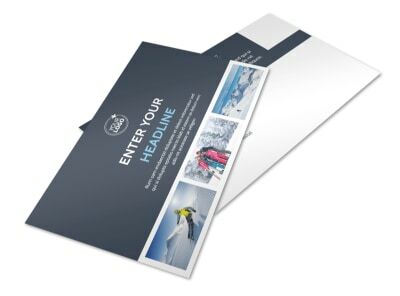 Print your flyers from any location, including your own office, or leave that to our experts.